A big thank you to Ginninderra Press. STORIES FROM BONDI has been accepted for publication by this small but prestigious Australian publisher. Getting published has definitely changed my life. The problem has been that larger publishers are not interested in novellas or short story collections. 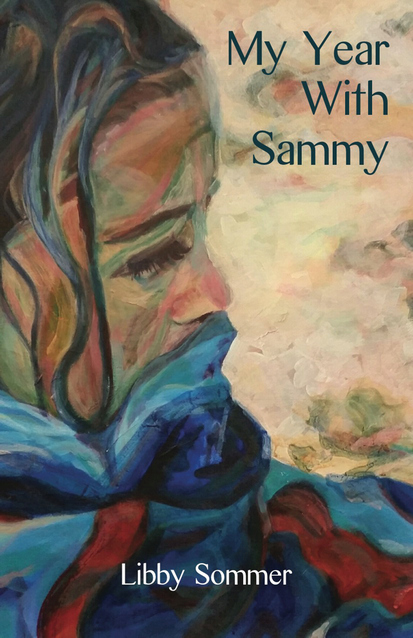 My first book MY YEAR WITH SAMMY (2015) was a novella, the second two, THE CRYSTAL BALLROOM (2017) and THE USUAL STORY (2018), were novels-in-stories. STORIES FROM BONDI is a short story collection and will be released in late 2019. An earlier version of the manuscript was part of my MA in Writing (UTS) back in 2001. I’m thrilled and delighted and very very thankful to Stephen Matthews, Ginninderra Press. Ginninderra Press, described in The Canberra Times as ‘versatile and visionary’, is an independent book publisher set up in 1996 to provide opportunities for new and emerging authors as well as for authors writing in unfashionable genres or on non-mainstream subjects. In the words of one of our authors, we are ‘a small but significant publisher of small but significant books’. As an author writing in unfashionable genres: novellas and short story collections, I am extremely grateful to this award-winning independent publisher for taking me on. If it wasn’t for Stephen Matthews my work would not be out in the world.